04/10/2019 – LI-DOG Pack Walk™ Schedule 2019 Recently updated ! Guided Group On-Leash Dog Walks in Long Island Parks! LI-DOG leads group on-leash dog walks in parks around Long Island on the third weekend of the month from March through November. 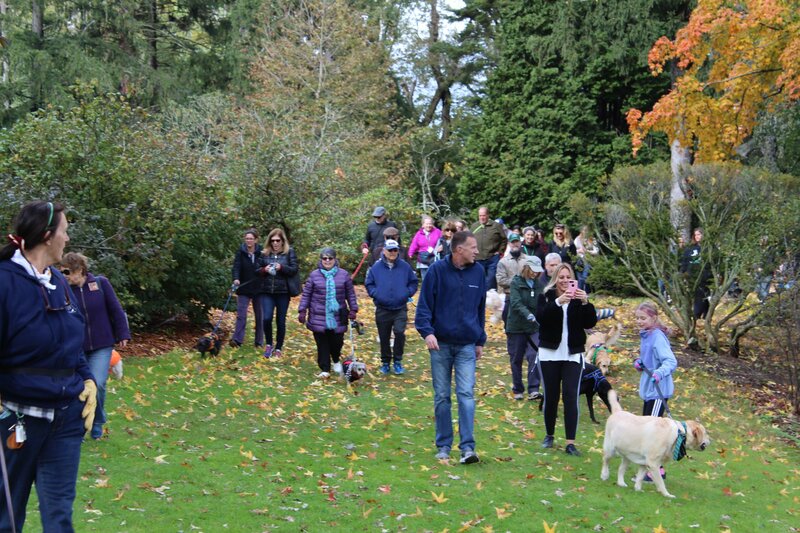 Check out the LI-DOG Pack Walk™ Schedule 2019 below to see where we’re planning on taking a group on-leash dog walk next! You can also download the LI-DOG Pack Walk Schedule 2019. Please note: This schedule is subject to change due to weather and other factors.